A brick finish remains as popular as ever in British architecture, but as increasing numbers of projects are delivered using modern methods of construction, what is the best way to achieve it? 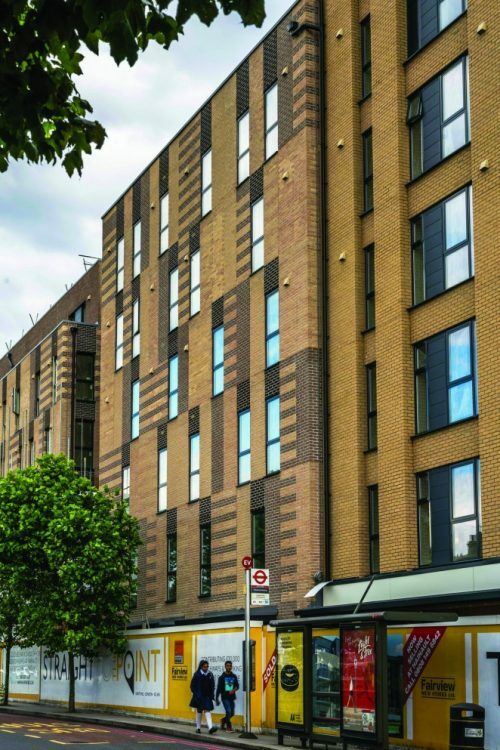 The offsite construction and modular sectors have long recognised the benefits of brick cladding systems compared to traditional brickwork. Without doubt, speed of delivery is an important consideration for most sectors. Using brick slip cladding offers a quick, easy and robust solution. Being able to install cladding offsite is also key a benefit. Quality brick slip cladding is robust enough to withstand the stresses of being lifted, transported to site on the back of a lorry and craned into position. A modular building that can be delivered to site and that does not require substantial finishing works to the exterior helps in reducing onsite operations which can be costly, are subject to other scheduled site activities or delays and which will also be at the mercy of the weather. In a controlled factory environment, an installer should be able to install around 1 m² per hour, depending on the system. With the skills shortage in the construction industry still causing concern, reducing the dependency on traditional skilled labour is beneficial. 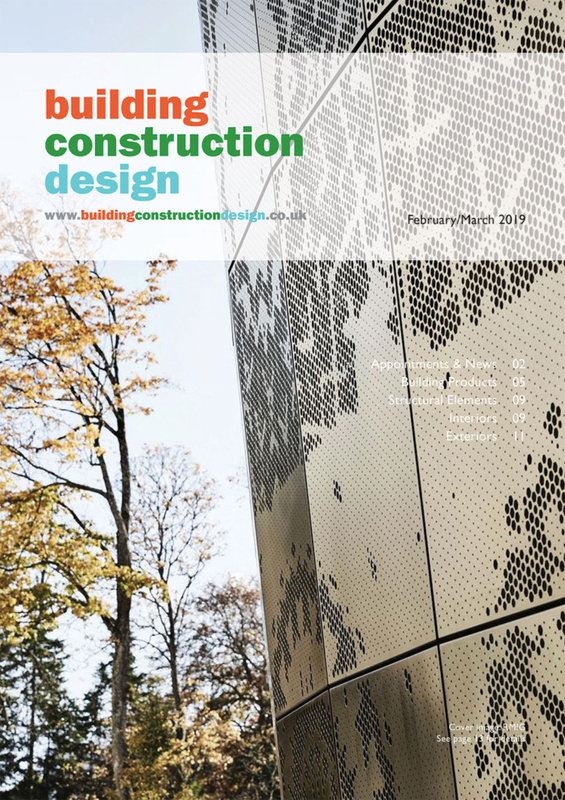 Some cladding systems can be assembled by semi-skilled labour, helping to ease pressures both in terms of finding workers and the associated costs. A brick finish is sometimes required to fit in with existing buildings in the surrounding area. 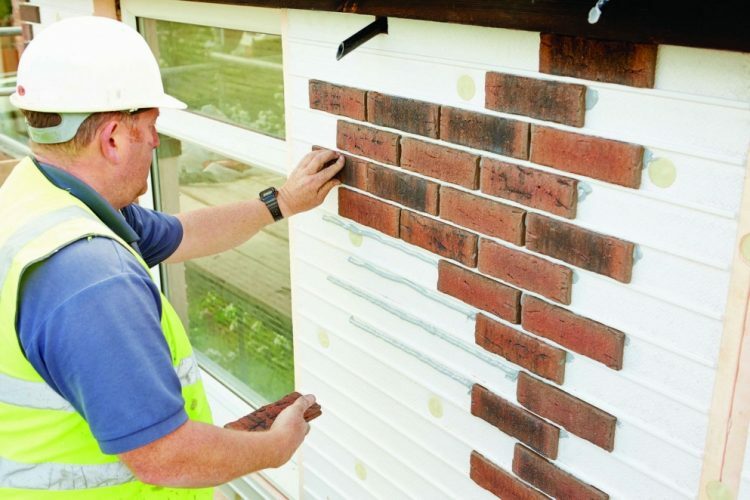 The wide range of brick slips now available allows for matching the finish of existing structures, or even for over-cladding building extensions as well as the original buildings to create a seamless finish, with the option of added insulation benefits. It is also possible to have brick slips cut if a specific brick is required, although this is a more costly option. 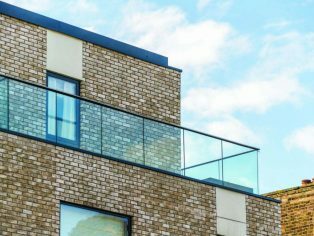 For a more modern finish, brick slip cladding systems are flexible and can be used in conjunction with other cladding systems (such as timber, render etc.) so a mixed palette of finishes, popular for creating a contemporary look, is also achievable. Cladding systems can incorporate insulation or can be used in conjunction with insulation systems. Insulation can usually be supplied in a range of thicknesses to help meet the U-value targets of a project. Traditional bricks have low insulation properties and their production is much more costly to the environment, in terms of the amount of energy and raw materials used during production, and the associated carbon emissions. 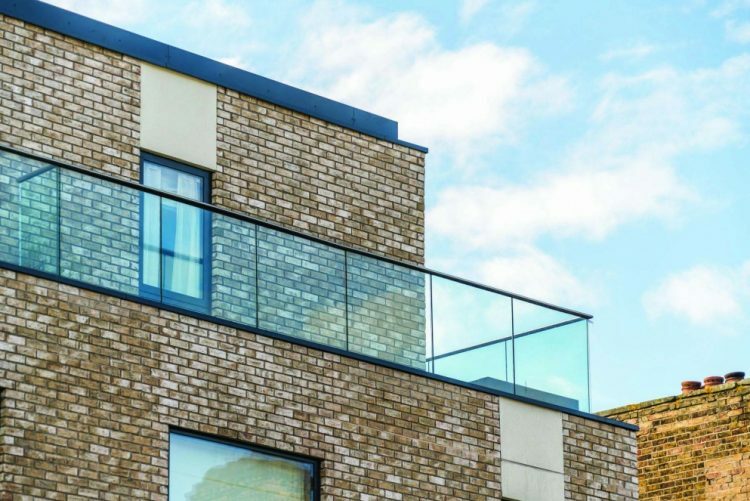 In some areas where space is at a premium, building upwards is an achievable option with brick slip cladding systems too, which are generally lightweight and do not require the foundations associated with traditional masonry. When extra floors are added to structures, low weight can simplify design and reduce engineering costs, compared to traditional brickwork. Cladding can also be fitted to a number of different substrates, including timber and steel frame. Brick slip cladding is durable too. Kiln fired clay brick slips weather and age in the same way as conventional brickwork and a brick slip exterior will require little to no maintenance. It is important to note that the life span of different cladding systems may vary, and so this should be checked with the suppliers. It should also be noted that not all available brick slip systems have been through an independent rigorous testing and certification process. Confirmation of certification from the cladding supplier should always be requested. 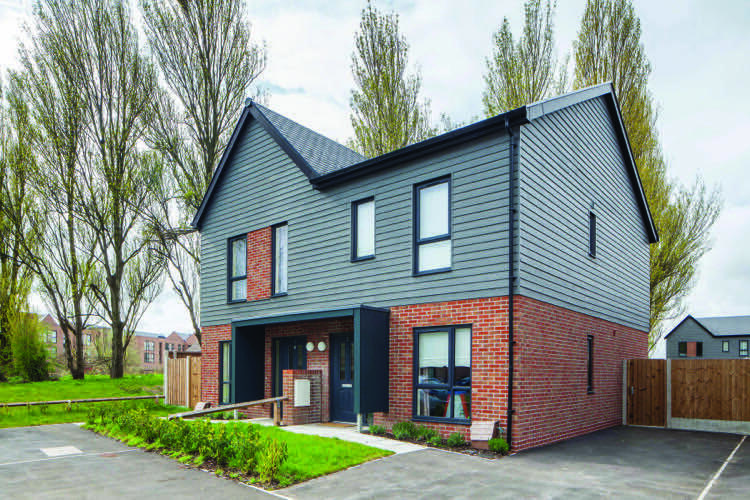 Eurobrick’s P-Clad system was used on a residential project in Liverpool, a new £3.5m development of 33 eco homes for Liverpool Mutual Homes. Modern methods of construction were adopted to build the modular houses and the cladding was installed offsite, to benefit from greater quality control and assisting with the speed of project delivery. P-Clad has a cement particle board backer panel, developed to work as an external sheathing to structures and is certified for installation on buildings over 18 m high. The Point, in Ilford, is a large residential development comprising one, two and three bed apartments. Sections of the development exceeded 18 m high and as such required a cladding system suitable for this purpose. There are many advantages to brick slip cladding for new projects. 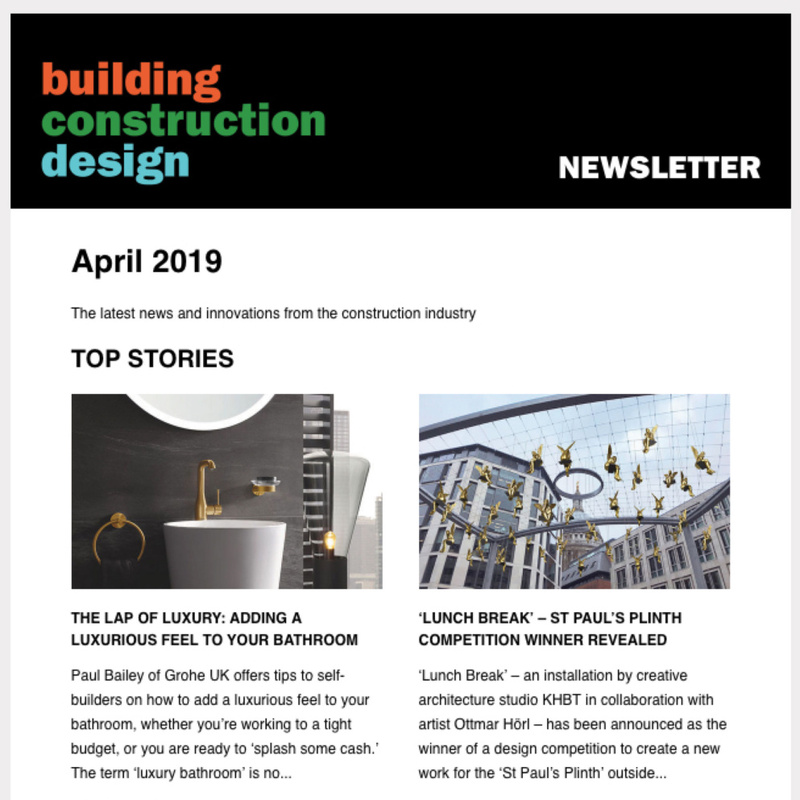 Most notably however, the aesthetic advantage of achieving a real brick finish without compromising on speed of delivery, has given it a firm place in the future of modern construction.